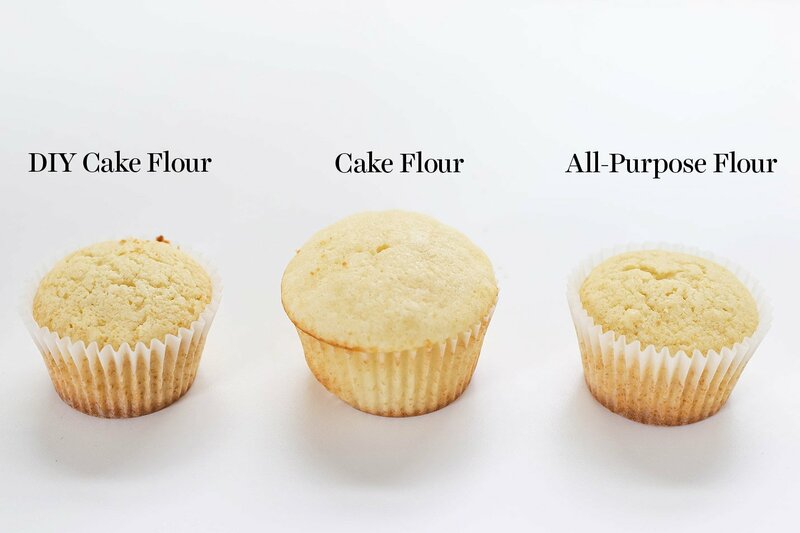 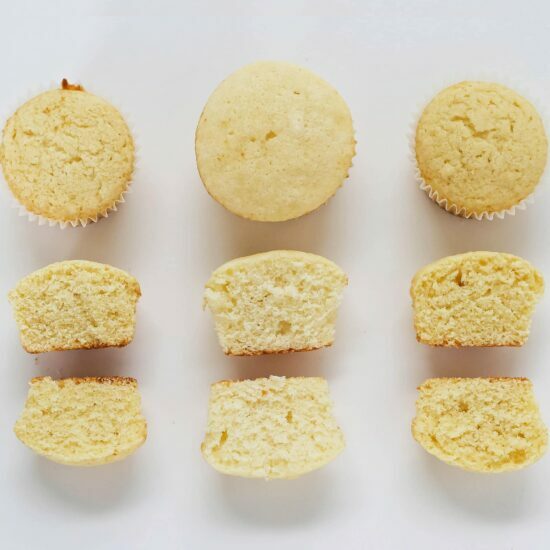 Diving into Cake Flour 101 - A fun visual guide to cake flour including what it is, how to substitute, and side-by-side comparisons so you can see how it works in action! 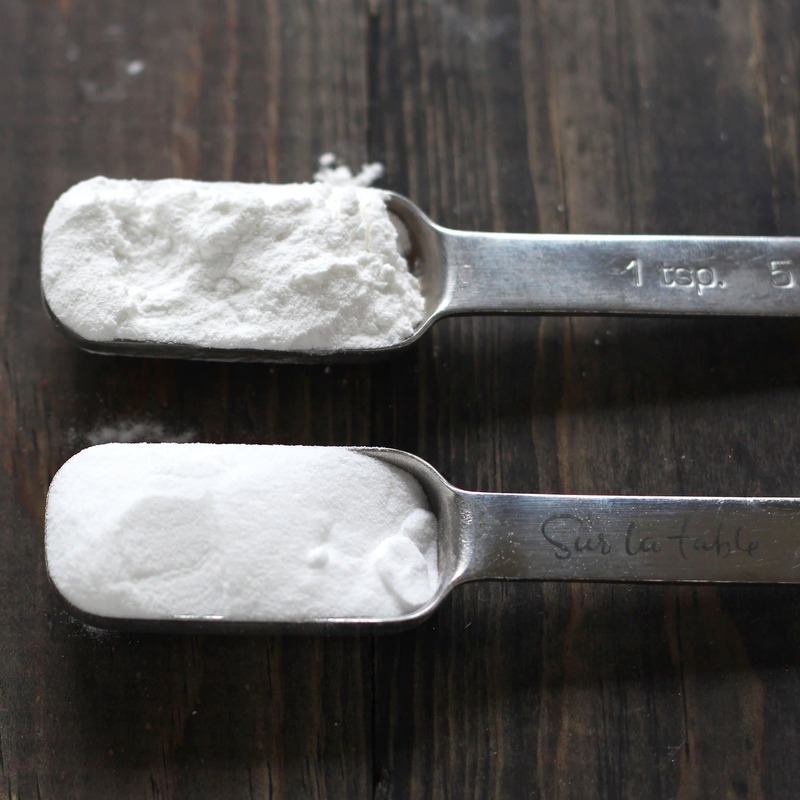 Have you found an organic cake flour? 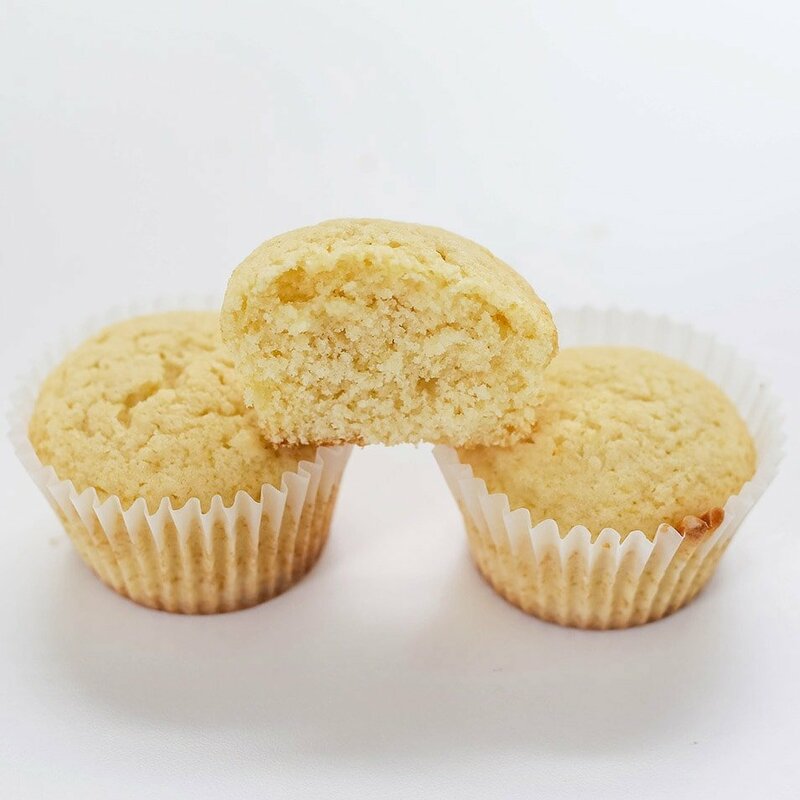 You should consider doing a test batch comparing organic whole wheat pastry flour to cake flour. 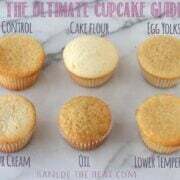 I have a question on the cake flour where eating over-processed foods is a concern. 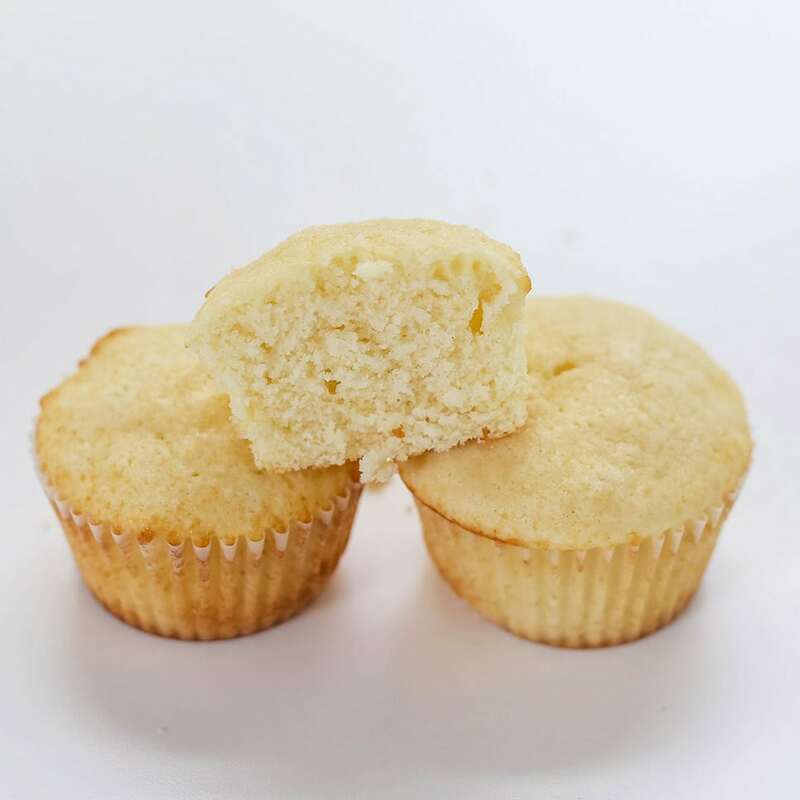 By default, bleached cake flour is one of the most processed versions of flour that we can use. 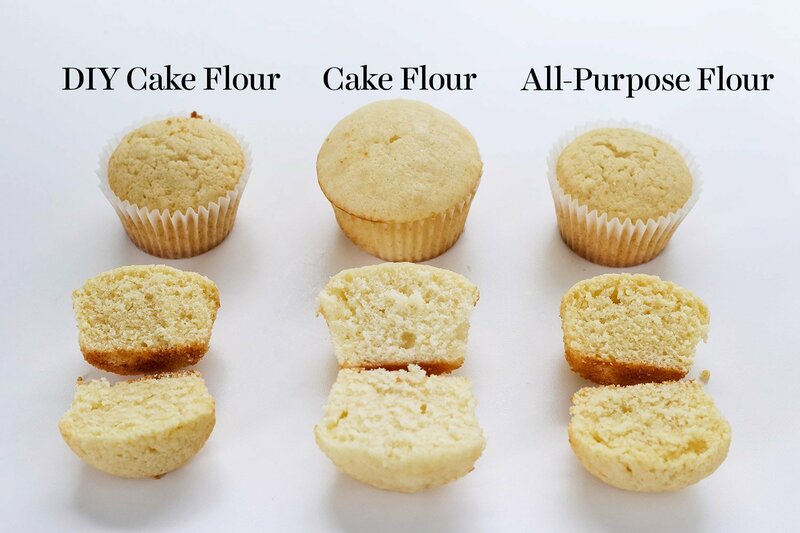 How would someone who cannot properly digest this type of flour compensate with the use of other flours? 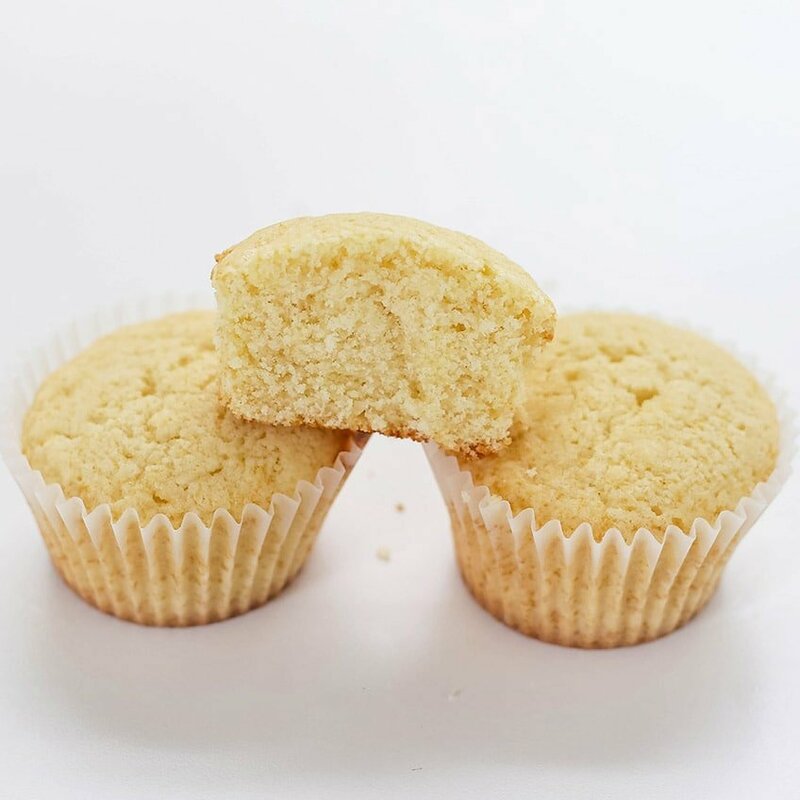 On a similar note – Would you have any suggestions in regards to gluten free options (coconut flour, almond flour, etc…)?